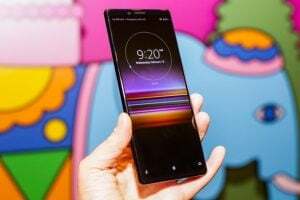 Samsung Foldable Phone: Samsung recently unveiled its foldable phone which was quite a cause of excitement amongst its users. For many years, there have been rumours and speculations about such a product, and finally, it has become a reality. While a Chinese company might be the first one to release a foldable phone, and it has already set December as a release date, many users are keeping an eye on Samsung. That’s because Samsung is a company with a lot of experience on the market, and its products are already known to be reliable. 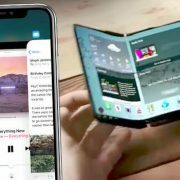 The technology used for the foldable phone is the Infinity Flex Display. It will possible to fold the phone as many times as possible, and the display won’t be damaged. We received a couple more details in a press briefing that was held in San Francisco on Thursday. The conference which introduced the display also revealed that the screen measures 7.3 inches when it is folded out. We also know that the device is quite durable and, according to Samsung, if you can fold it “hundreds of thousands”. If that is true, we might look at a smartphone that will last longer than the ones that are available in the market at the moment. In order to prove that, the display was folded and unfolded a couple of times. We could see that once it was unfolded it immediately activated, and the app which was opened on the smaller screen showed up on the larger screen right away. The unveiling of the foldable phone is clouded in mystery. Samsung made the announcement about the device that will have the Infinity Flex Display, but no other details were given. In fact, we weren’t even able to see the design of the smartphone, as the reveal was made from the shadows. Therefore, we have no answers to our questions. We don’t know what the battery life will be for the device, we did not get a price for it and we don’t have information about any other features, such as the camera. On the other hand, we know for sure that Alphabet/Google will do its best in order to make sure that Android will work properly in the new format. This also means that apps have to be adjusted in order to match the new screen. 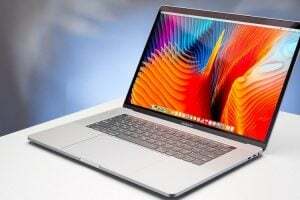 According to one leaker (who is usually right), the device will come with a 7nm processor. At the moment this is the only information that we have related to what is under the hood of the foldable phone. While Samsung did announce its first foldable phone, it offered very few details about anything else. For example, an official release date was not set yet. It is believed that the foldable phone will be released at some point in 2019. Since we already had a first look for the phone, this means that development has reached a point where mass production is next. In fact, Samsung did mention during the conference that the company will be able to mass produce these devices in the “coming months”, which means that it will take even longer until they are launched. “We can’t confirm the date but will release (the foldable phone) within the first half of next year. 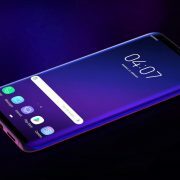 The first batch to be delivered will be at least 1 million, and the company is set to produce more if it’s well-received in the market,” declared Koh Dong-jin, president of IT & Mobile Communications at Samsung Electronics at the press briefing. Will foldable phones be successful? While foldable phones are indeed revolutionary, it remains to see whether there will be enough customers for it. 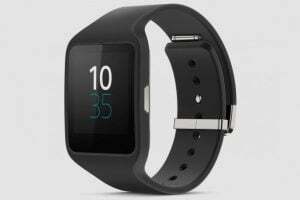 While the Infinity Flex screen could definitely be useful and it brings numerous new features, we should also expect a high price for it. 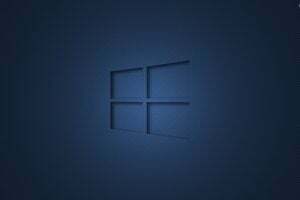 It remains to see if users believe that the improvements are worth the price. This is exactly the reason why Samsung delayed the launch. The company wanted to wait until they made sure that the product is marketable enough. “We would have long ago released a foldable phone if we were only interested in making a product that people would soon get tired of using. 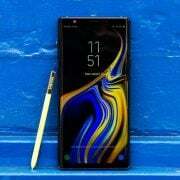 Samsung Electronics tried to pursue the best user experience with the foldable phone to take the lead in the market, taking into consideration the display, battery and size,” explained Koh. If we take a look at how smartphones have evolved, there is a big chance that foldable screens will be accepted right away. 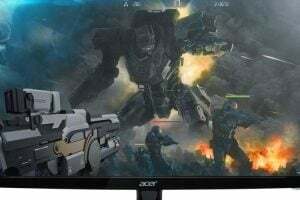 That is because displays have become larger and larger in time, and an Infinity Flex display would be the next logical step. Large displays improve image quality and they make several functions easier to use. However, on the other hand, uses also like their devices to be thin. While the foldable screen is thin enough, when the device is folded it can take quite some space. The design of the phone was carefully protected during the conference, but a Samsung patent was discovered, and its title is “Foldable Electronic Device Including Hidden Display and Information Display Method Thereof”. The images can offer us more information about how the phone will look like. It appears that the display is hidden under the top rear of the device while unfolded, but it reappears once it is closed. As we mentioned before, Samsung is not the only manufacturer that will bring foldable phones to the market. 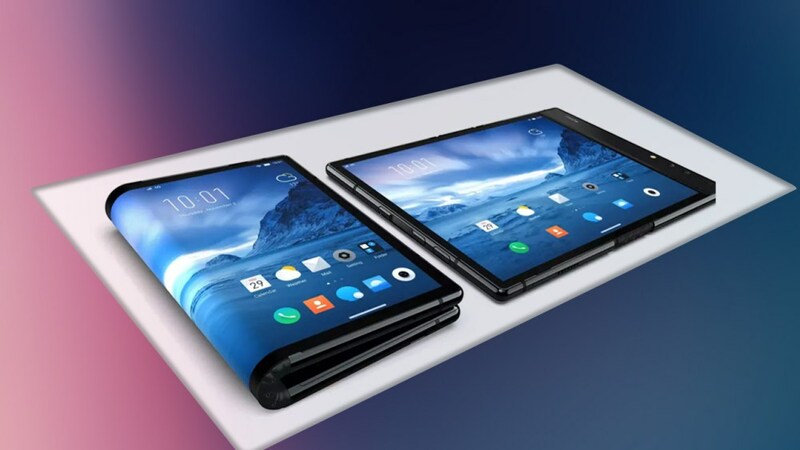 Royole, a Chinese company already launched its foldable phone which is named FlexPai. 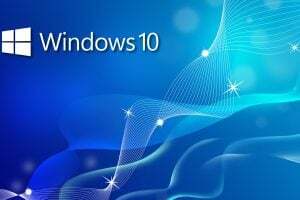 However, it appears that this product didn’t exactly match the customers’ standards, so we are waiting for other alternatives as well. 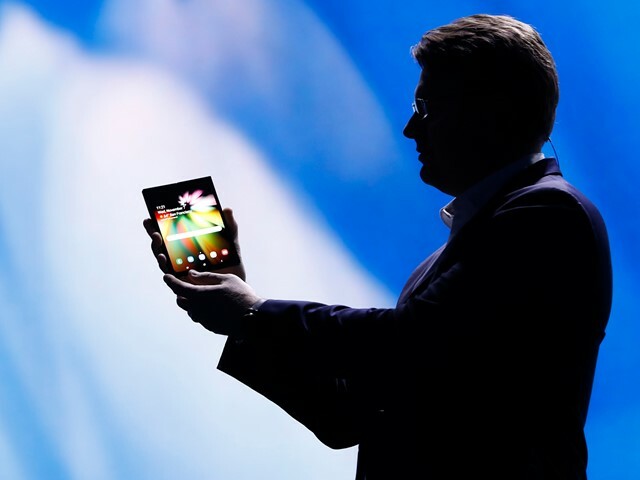 We do know that other Chinese companies, Lenovo, Huawei and Xiaomi have announced that they are interested in launching their own foldable phones. When it comes to Huawei for example, we already know that there will be a launch next year. Even Apple declared last year that they are looking forward to trying the concept of a foldable iPhone. We also know that a patent application has been filed for a flexible screen display. Samsung’s Foldable Smartphone: Is the Industry Ready for the Next Big Thing?